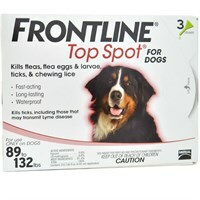 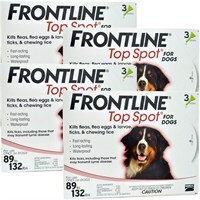 12 MONTH Frontline Top Spot Red: for Dogs 89-132lbs. 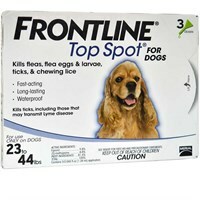 3 MONTH Frontline Top Spot Red: For Dogs 89-132 lbs. 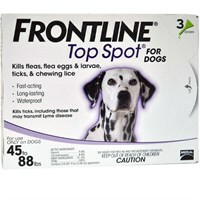 3 MONTH Frontline Top Spot Purple: For Dogs 45-88 lbs.